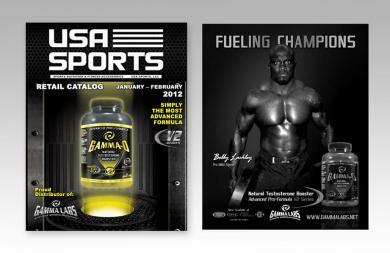 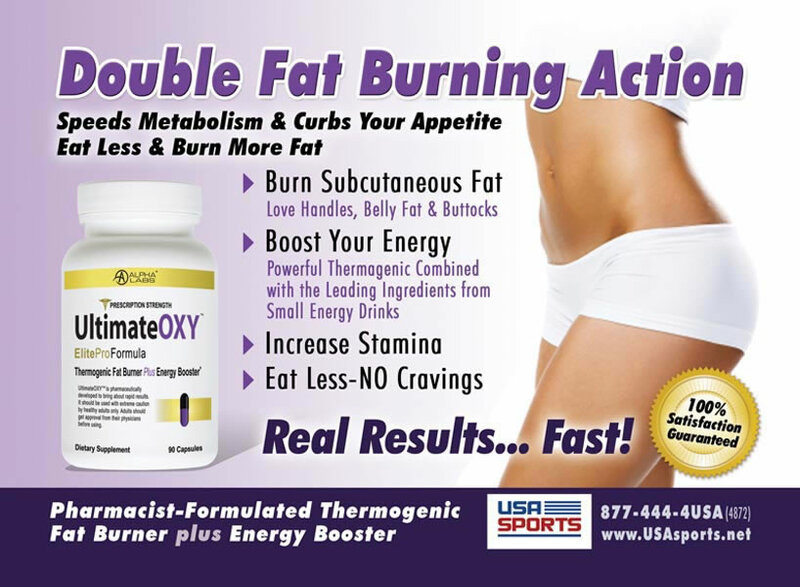 We rebranded Gamma-o Testosterone booster with a magazine cover fir USA Sports and other Ads with celebrity MMA fighters. 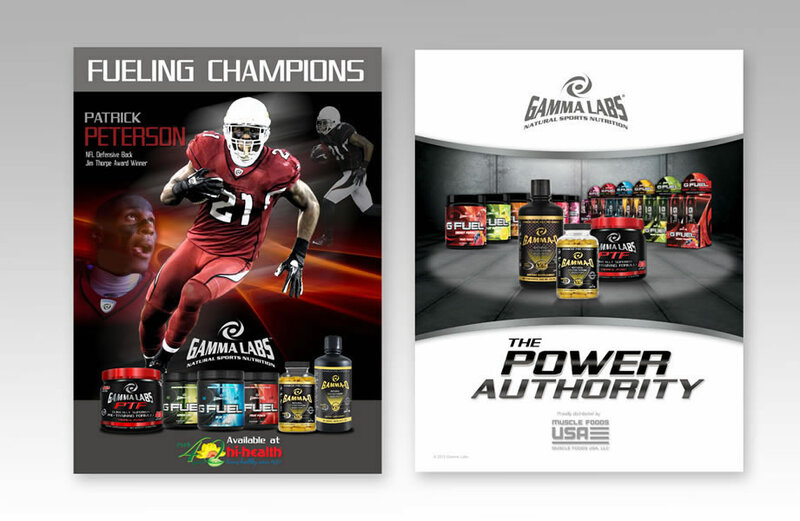 We created Ads and posters featuring the complete line of Gamma Labs' male products. 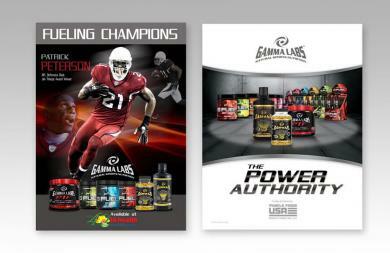 This included NFL endorsements. 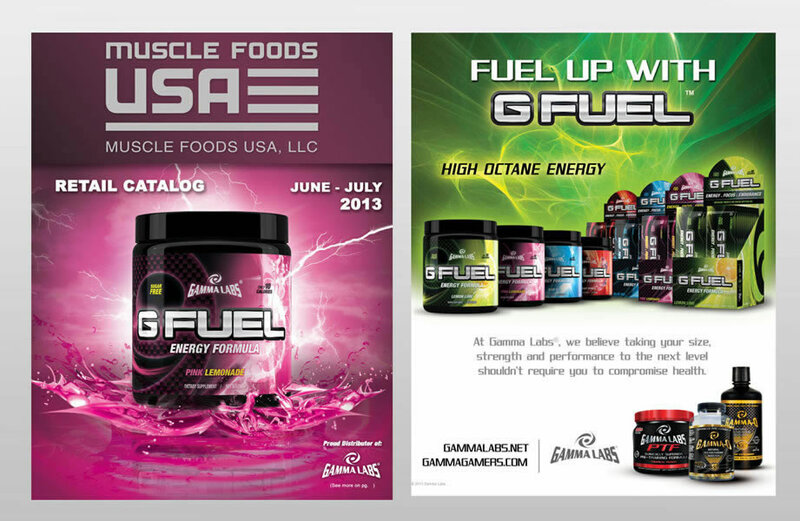 Magazine covers and Ads featuring early flavors of GFuel. 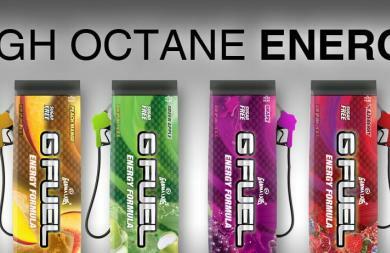 Cover design featuring new flavors of GFuel. 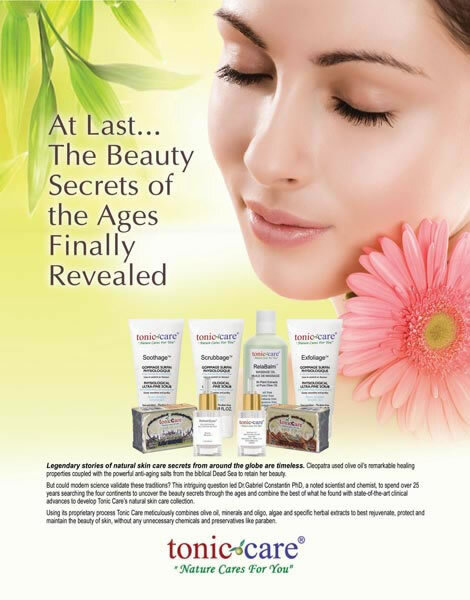 We designed an initial Ad campaign to launch a new beauty product in trade magazines. Ad campaign developed for retail conglomerate to pay tribute to female executives in the CPG industry. 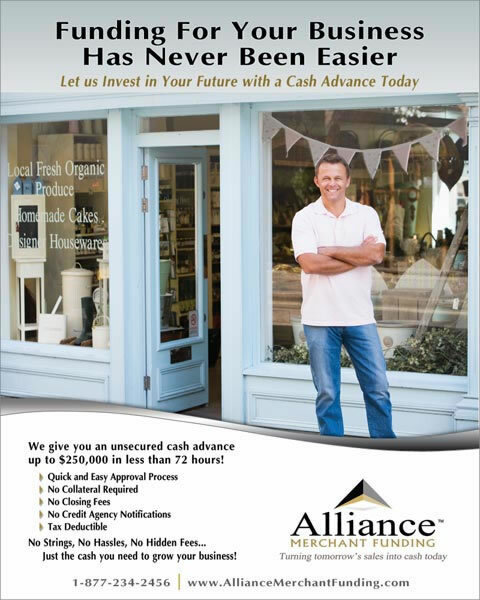 Ad campaign in magazines for cash advance company. 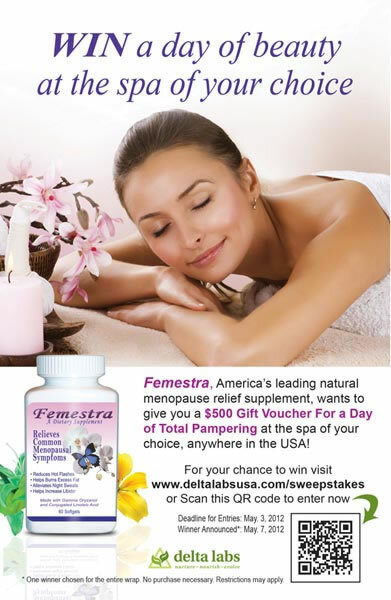 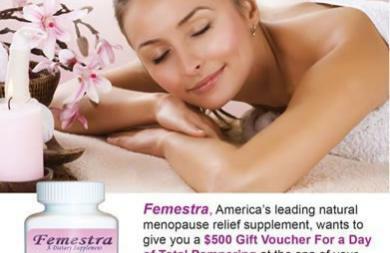 Magazine ad for a contest promotion for menopausal relief supplement for Delta Labs. 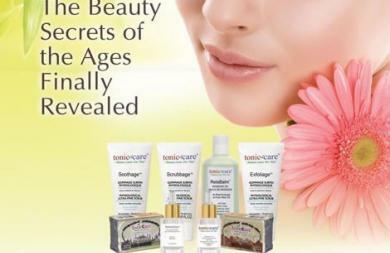 Rebranding campaign for existing beauty products. Series of magazine ads focused on the pure ingredients. 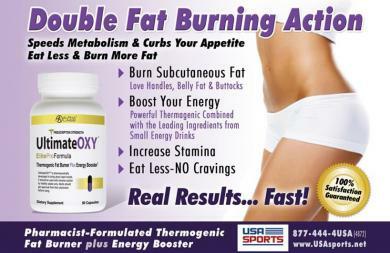 Ad campaign for all-natural weight loss supplement. 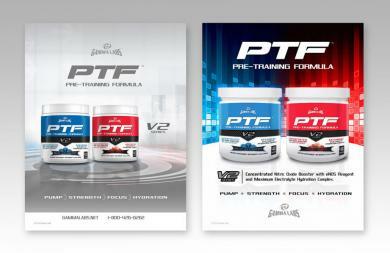 Created for Alpha Labs. 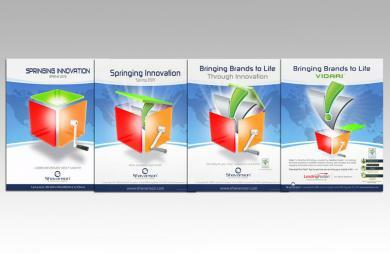 We also did the packaging design. 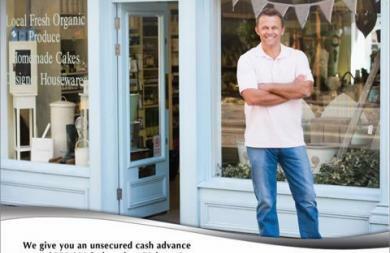 We did a series of teaser ads that show a futuristic jack in the box revealing a little more of the Vidari service each month. 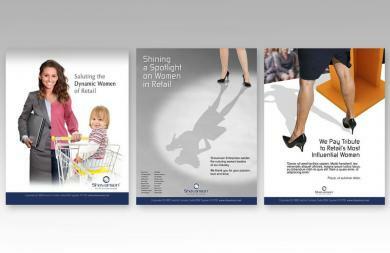 Done for trade magazine. 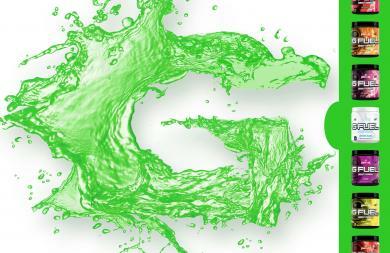 We also designed the logo for Vidari. 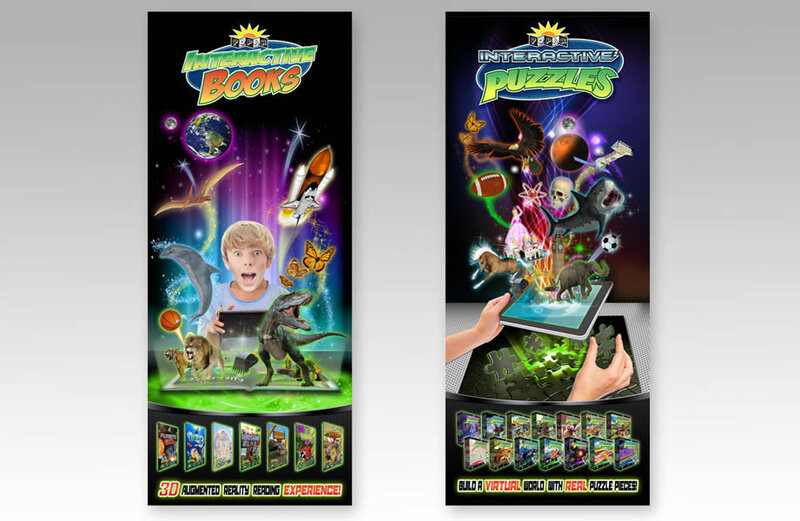 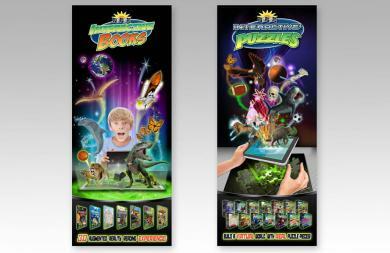 We designed a series of Ads and banners to promote and educate people about a new interactive technology experience.We also designed the packaging for the products. 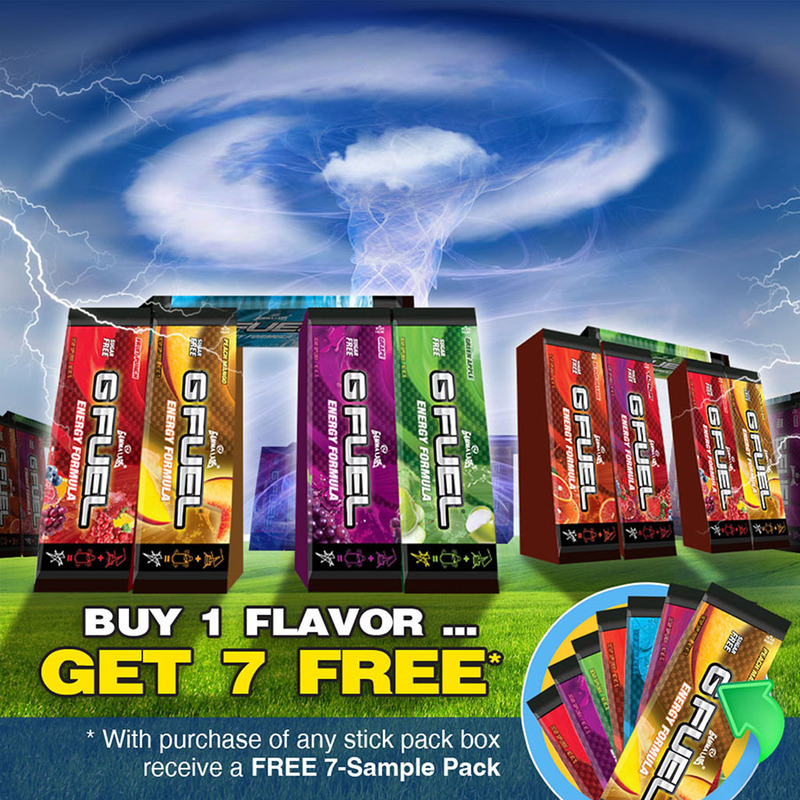 Horizontal poster featuring GFuel Stick Packs. 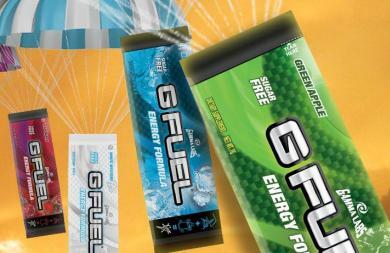 GFuel, Buy 1 get 1 FREE Ad Campaign. 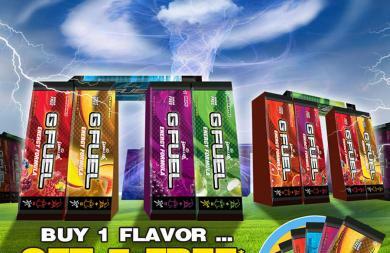 GFuel Ad for 'Buy 1 get 1 Free' Campaign. 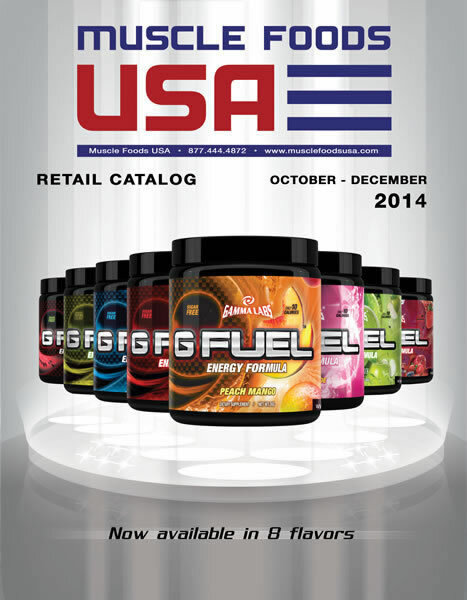 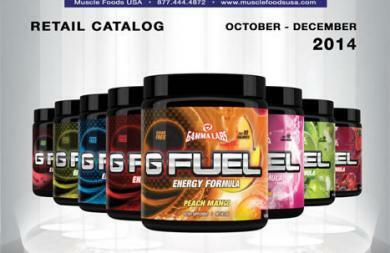 Magazine ad design displaying all 11 flavors of GFuel. 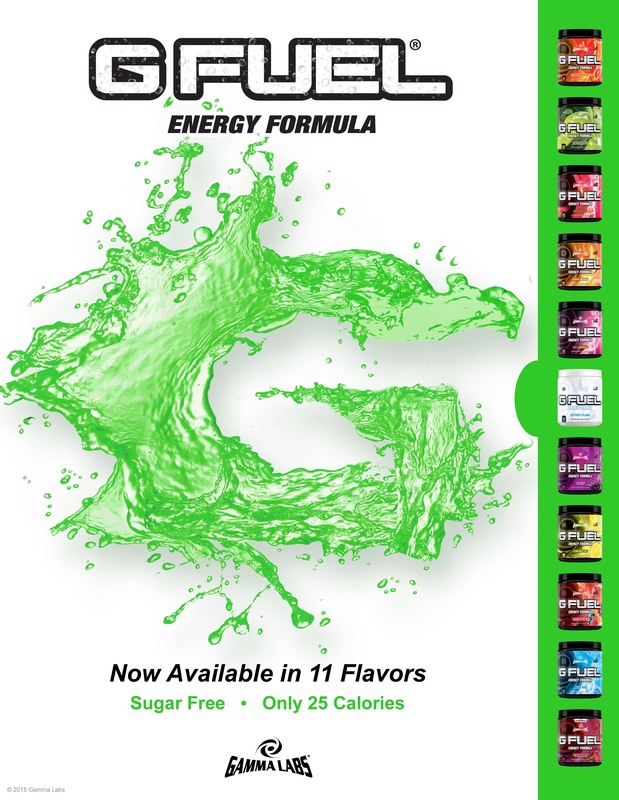 Horizontal poster design made for GFuel.